February 1, 2019 – The U.S. 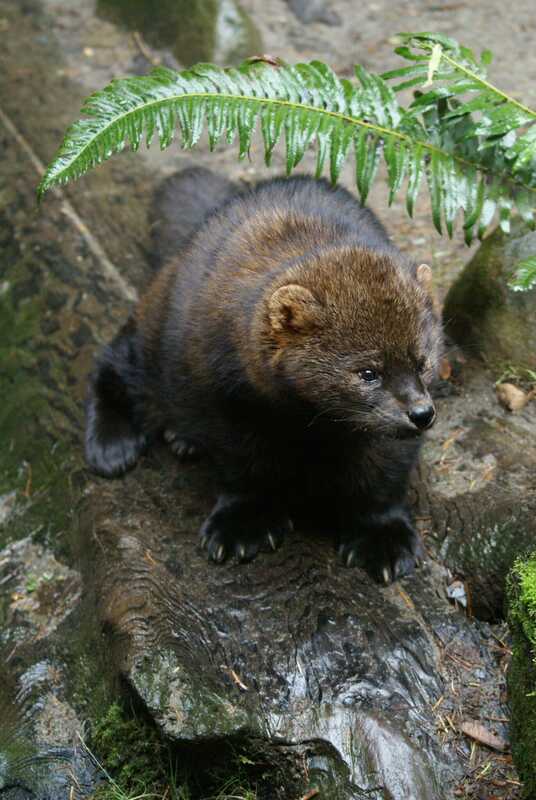 Fish and Wildlife Service is soliciting further public comment on its proposed rule to list the Pacific fisher in Washington, Oregon and California as a threatened species under the Endangered Species Act. About the size of a large house cat, fishers are in the weasel family and occupy mixed conifer-hardwood forests. They once occurred throughout much of Canada, the northeastern United States, Rocky Mountains, and the western United States. The reopening of a 30-day public comment period will give all interested parties further opportunity to comment on the Service’s 2014 proposal to list the West Coast distinct population segment (DPS) of Pacific fisher. The Service withdrew the proposal in 2016 after concluding the population did not warrant protection, but a September 2018 court ruling vacated that decision. The Service must now make a final listing determination by September 21, 2019. The threat of wildfire, including studies or information pertaining to current and future trends in wildfire frequency and severity, as well as information pertaining to the immediate response of fisher to post-fire landscapes. Any conservation efforts designed to benefit the West Coast DPS of fisher that have been planned or implemented since the October 2014 proposed rule. The reopening of a 30-day public comment period on the 2014 proposal to list the West coast DPS of fisher will publish in the Federal Register on January 31, 2019. The Service will consider comments from all interested parties received by March 4, 2019. Comments may be submitted electronically at www.regulations.gov by searching under docket number FWS–R8–ES–2018–0105 and clicking on the ‘comment now’ button. The Federal Register notice provides information on how to comment by other means.